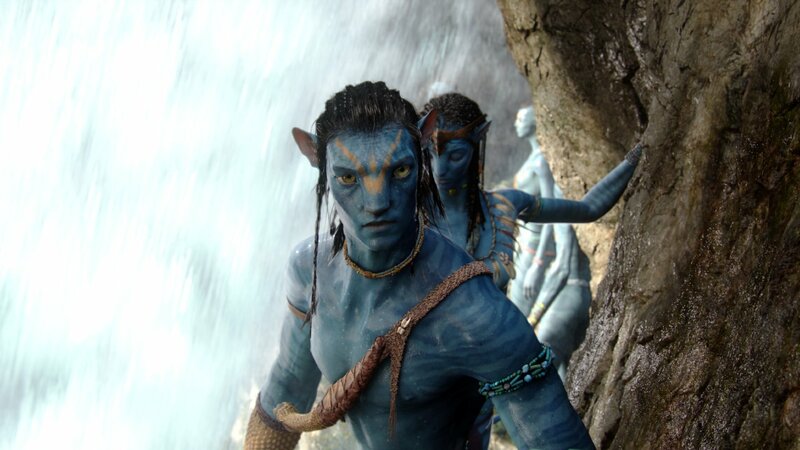 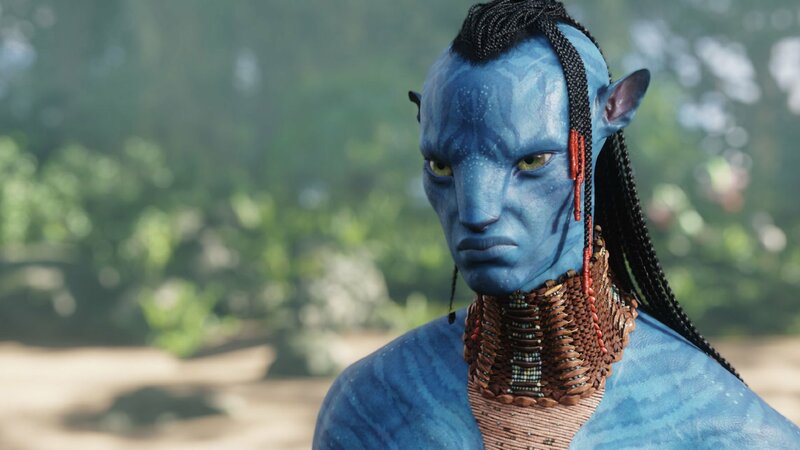 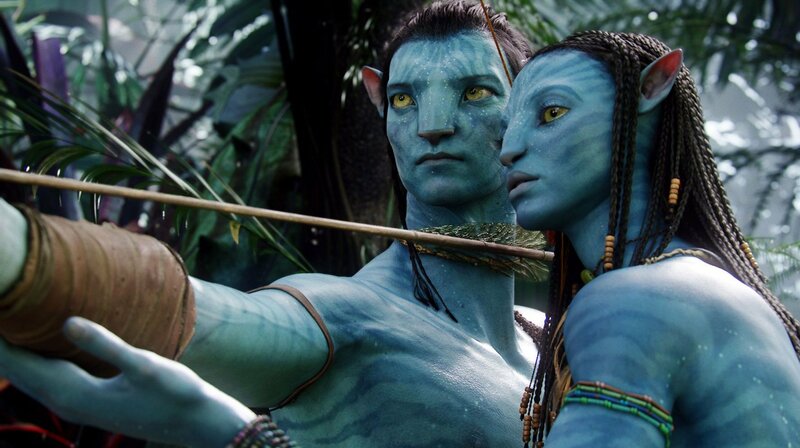 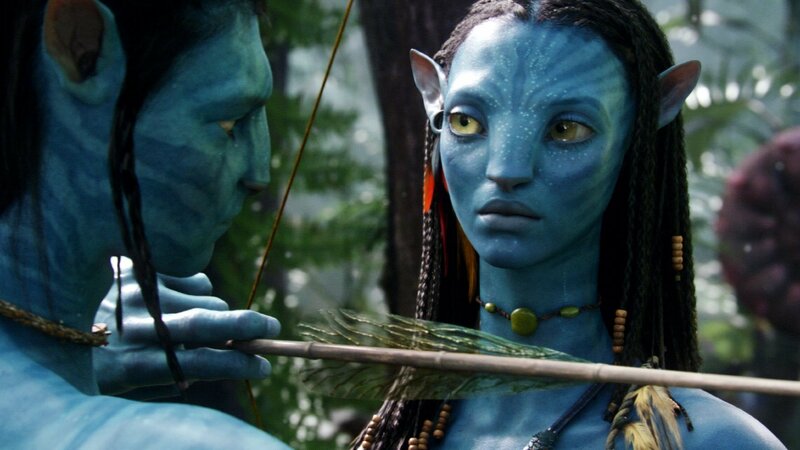 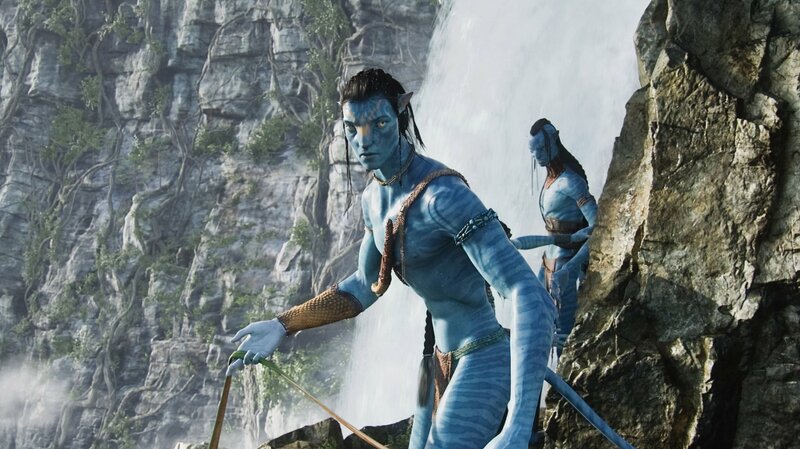 The fact that Avatar has remained the highest grossing film in worldwide box office since its release in 2009 would indicate that the film has a vast number of fans – and those fans have been patiently waiting for news of long-discussed sequels ever since that first instalment arrived in theatres. 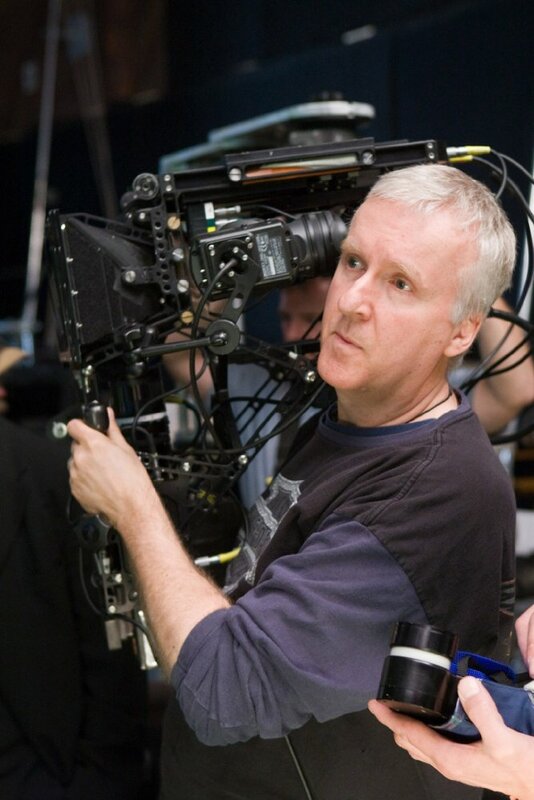 But, this is a James Cameron endeavour, and he’s a filmmaker that has always done things differently and broken new ground. 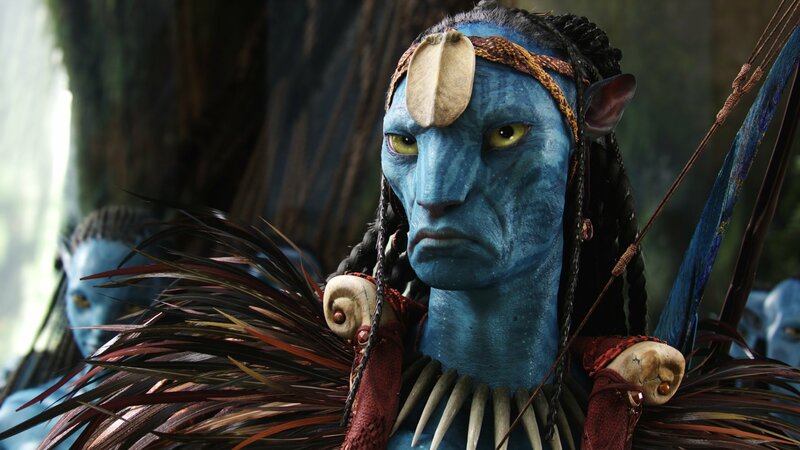 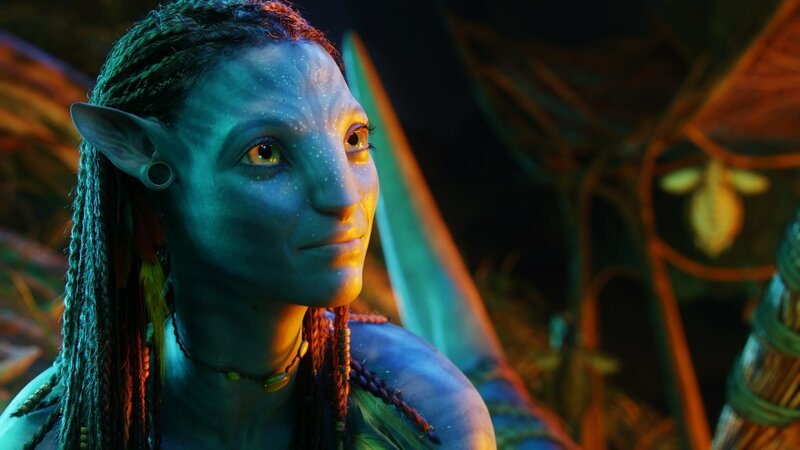 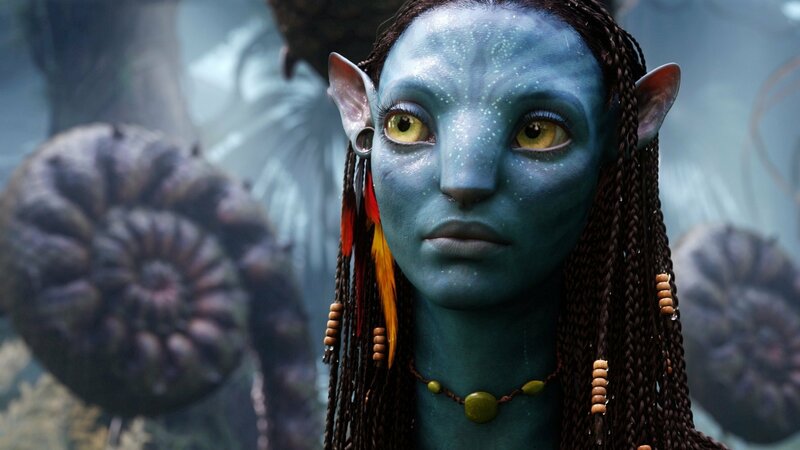 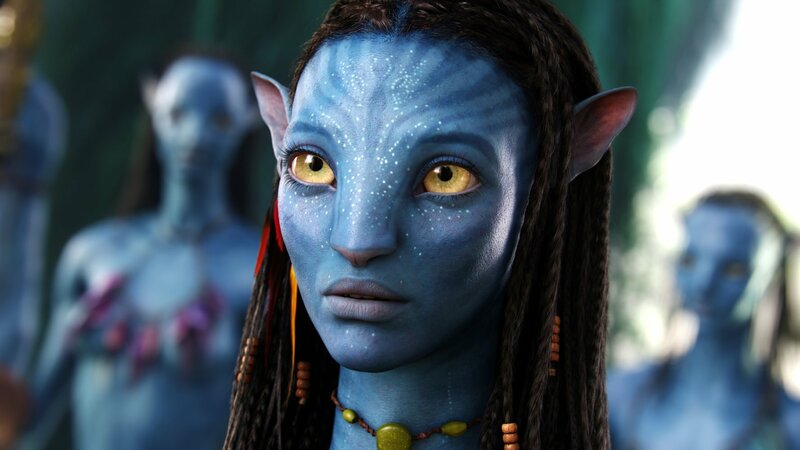 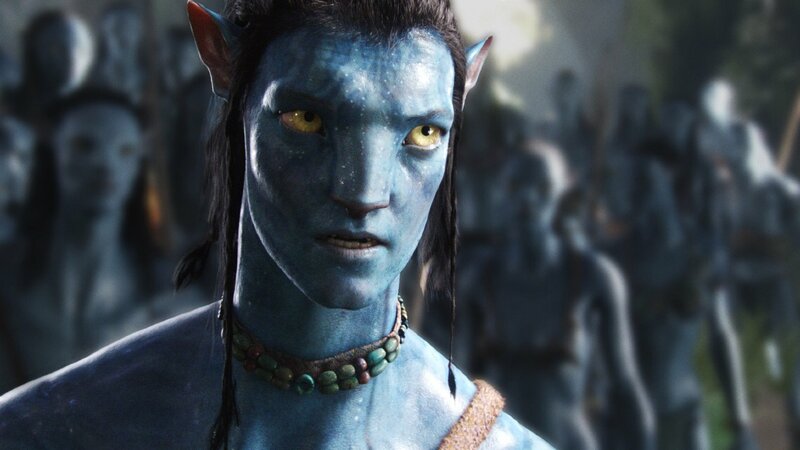 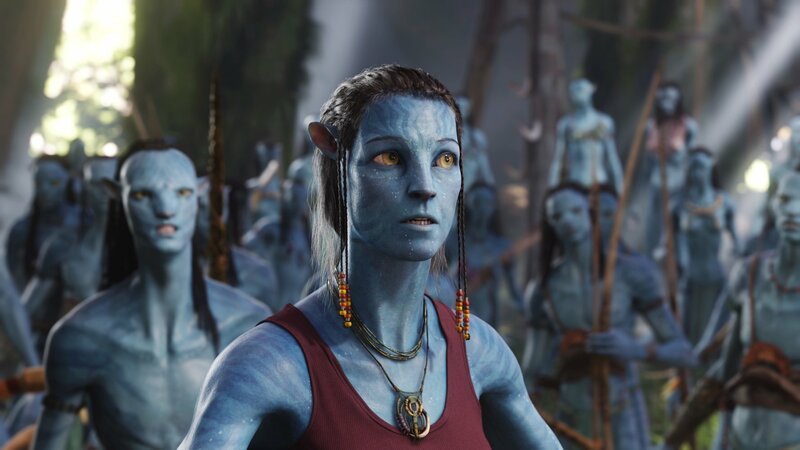 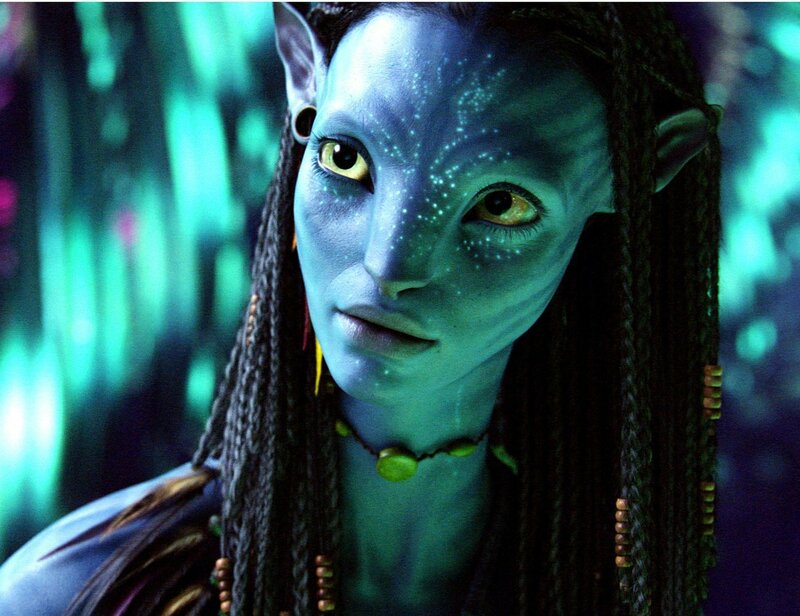 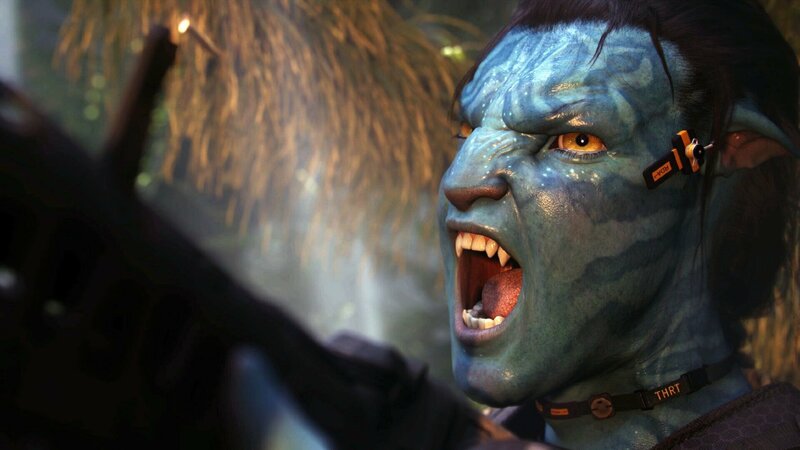 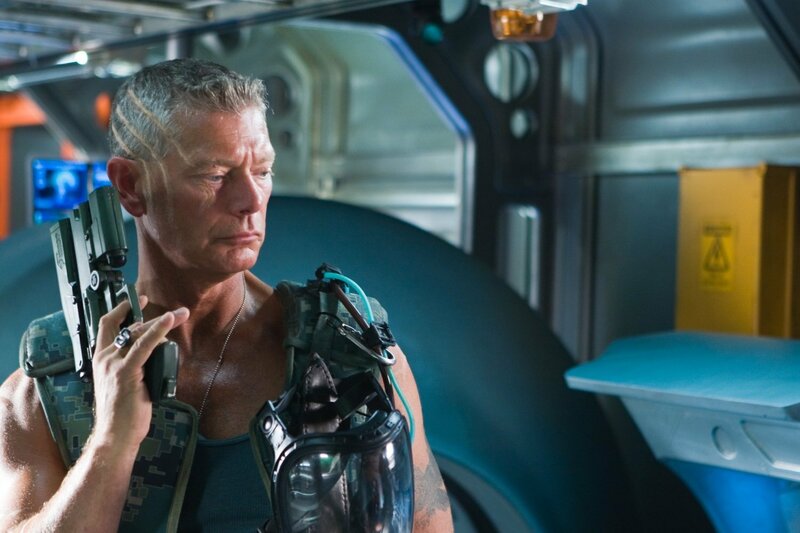 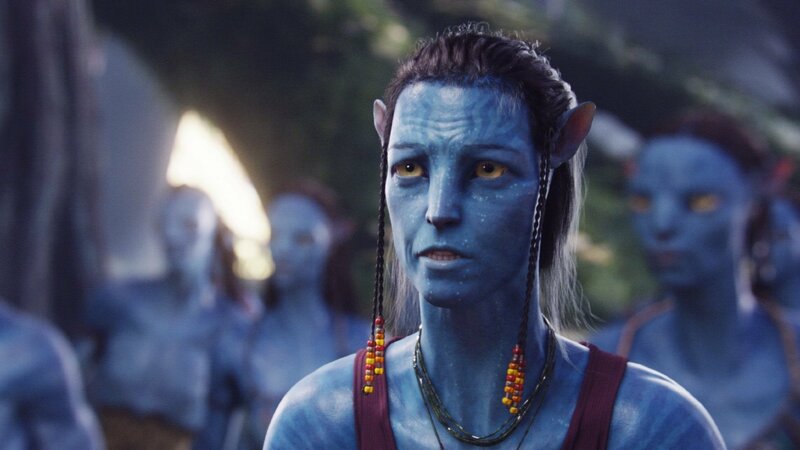 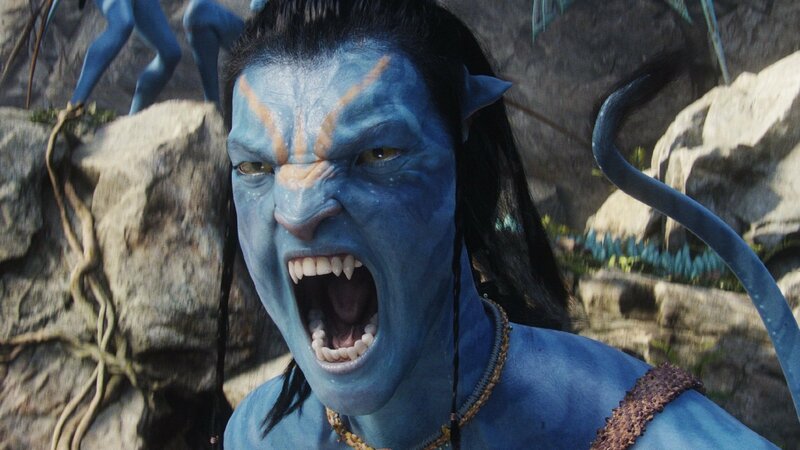 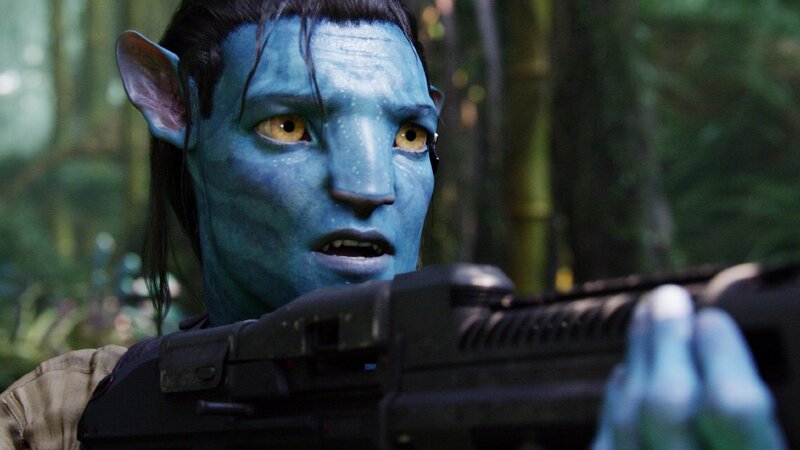 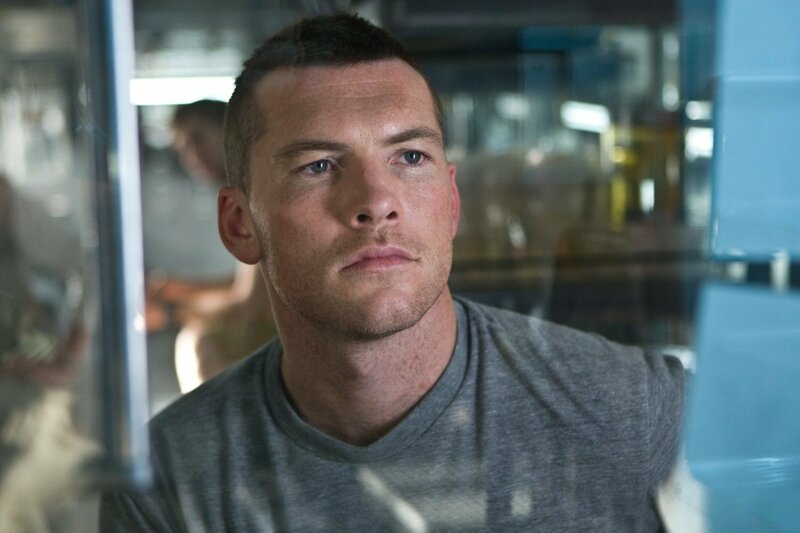 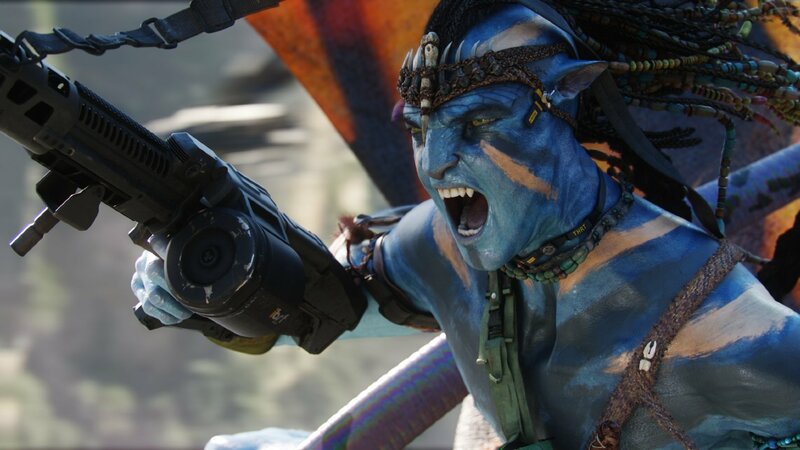 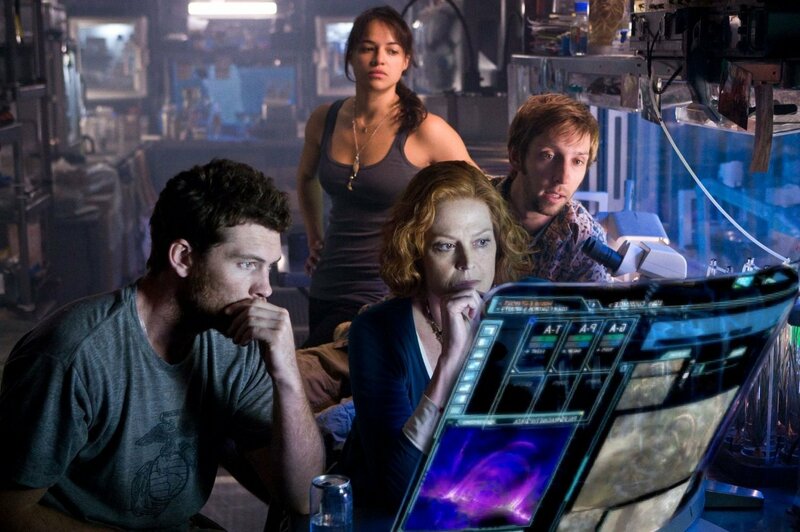 Avatar is clearly no exception, as Cameron and his team announced that they would make not one, but four sequels – and that they would be filmed back-to-back. 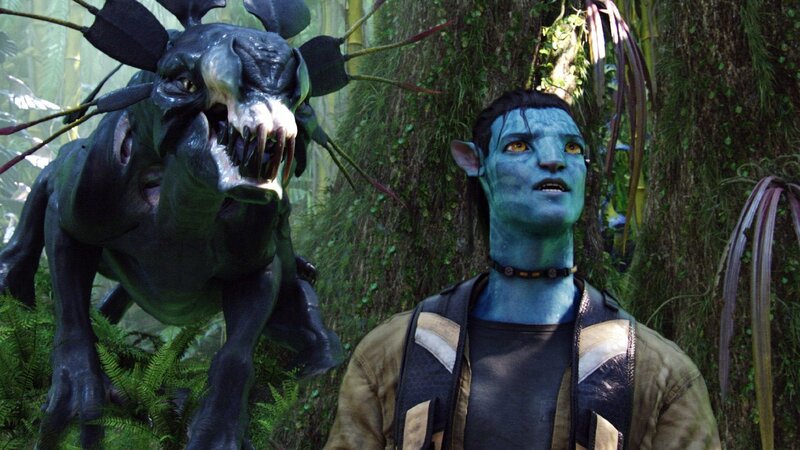 20th Century Fox and Lightstorm Entertainment previously announced that concurrent pre-production on the Avatar sequels was underway in New Zealand, and now, producer Jon Landau has officially confirmed that shooting will commence on September 25th 2017. 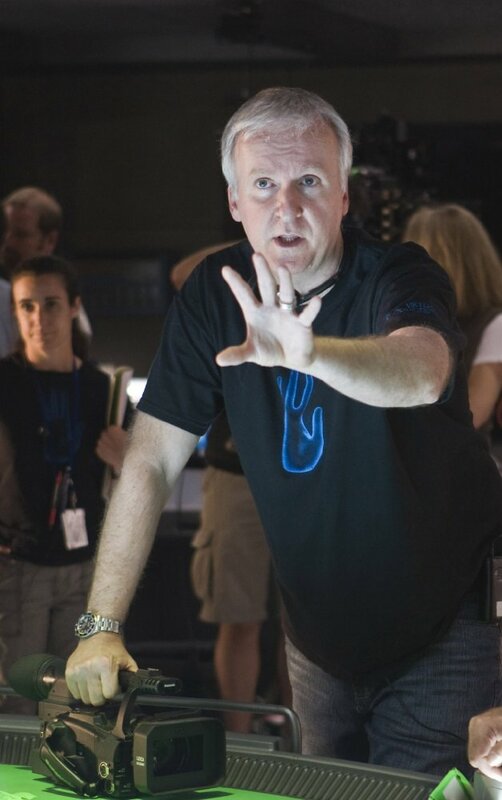 He didn’t stop there, however, and went on to give some insight into what we might expect from these four new films. 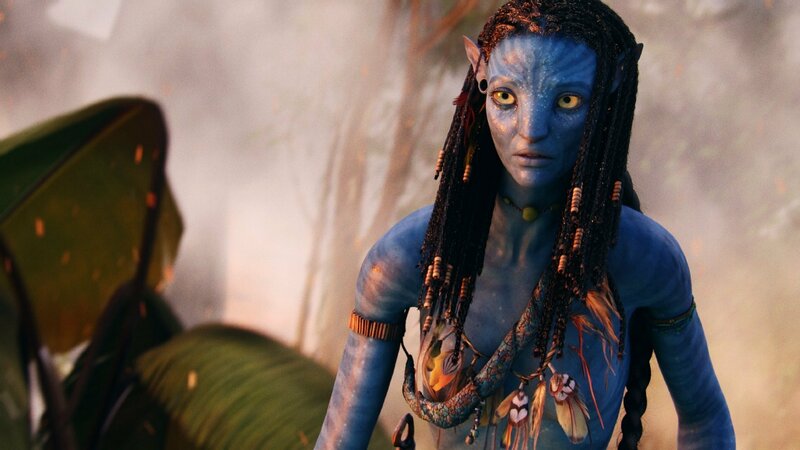 The announcement was made during the 20th Century Fox presentation at CineEurope – a gathering of exhibitors in Barcelona. 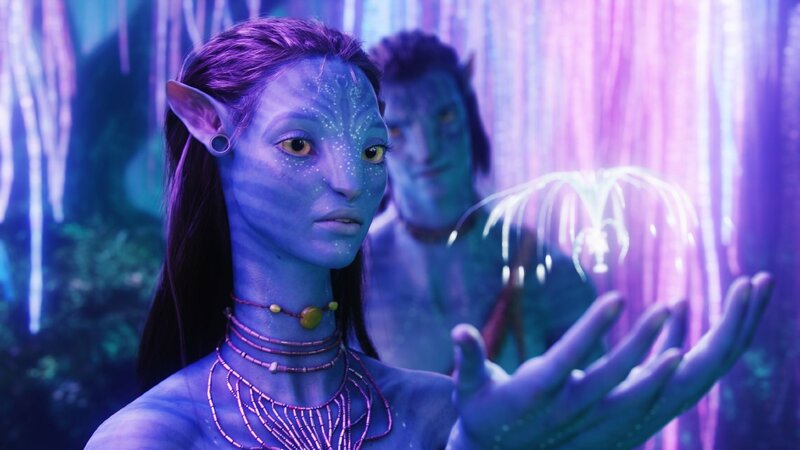 During the session, Landau also presented a montage of designs depicting Pandora and its inhabitants, and shared the fact that Oona Chaplin (Game Of Thrones) has been added to the cast. 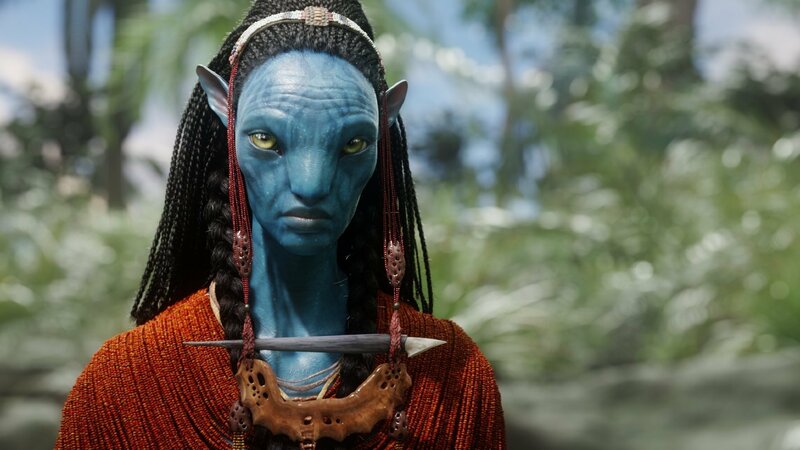 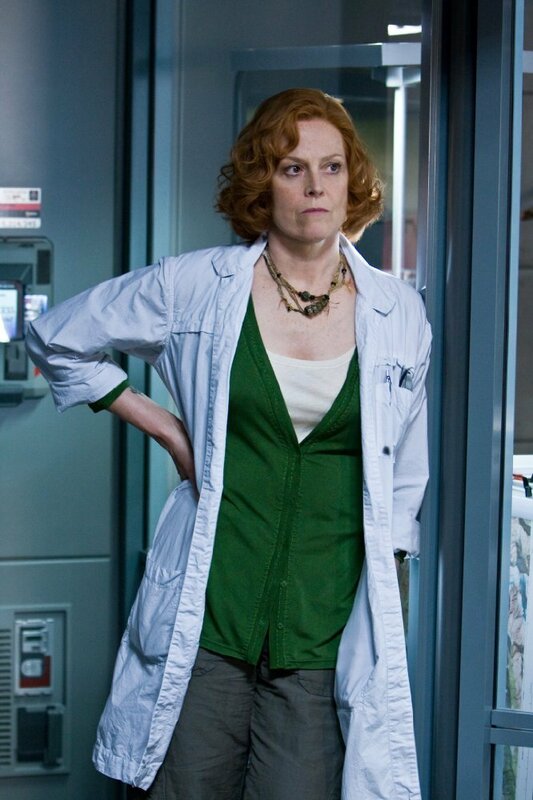 Though the finer details of her character remain unclear for the time being, she’ll appear in all four of the sequels. 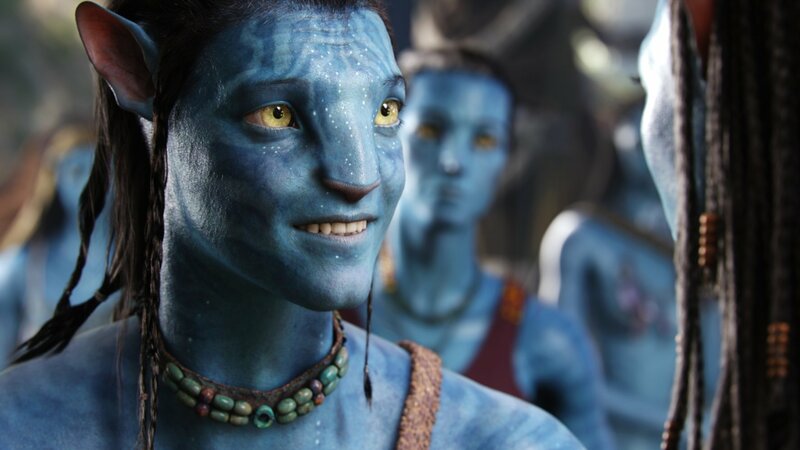 Chaplin joins cast members Sam Worthington, Zoe Saldana, Joel David Moore, Stephen Lang and Sigourney Weaver, who are all returning from the original film. 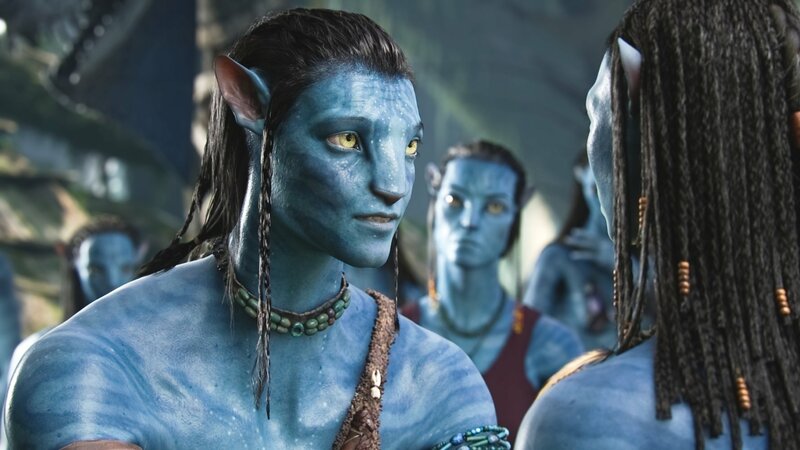 The Avatar sequels – written by James Cameron, Rick Jaffa, Amanda Silver, Josh Friedman, and Shane Salerno – are set for release on December 18th, 2020, December 17, 2021, December 20, 2024 and December 19th, 2025, respectively.